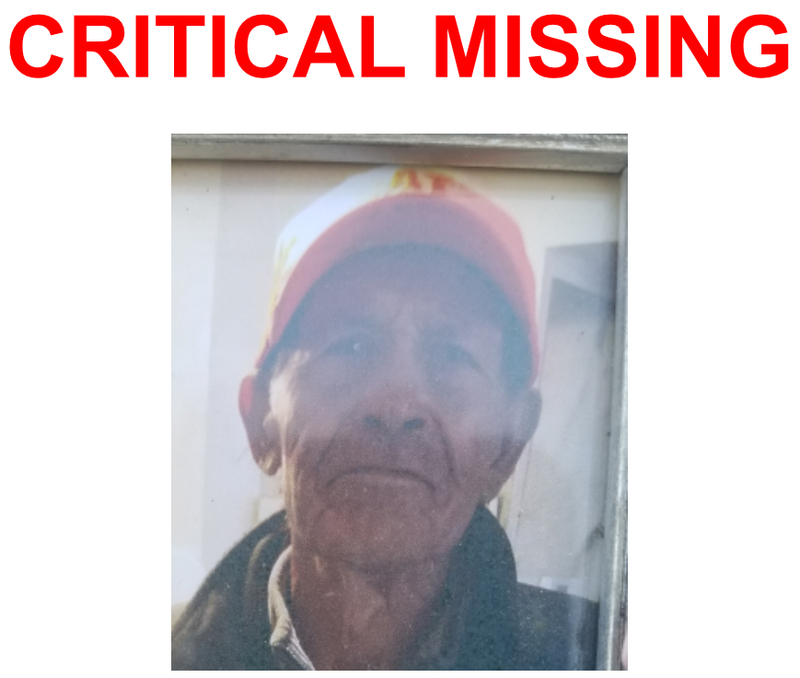 Updated Post: Mr. Rodriguez has been located on April 2, 2018 at 4:18 p.m. and is safe. The Dallas Police Department is asking for the public’s assistance in locating Mr. Francisco Rodriguez. On March 25, 2018 at about 9:30 a.m., Mr. Francisco Rodriguez was last seen walking on foot in the 2900 block of Ruidosa Avenue. Mr. Rodriguez is an 88 year-old Latin male, standing at 5’5” weighs 140 lbs., has black hair and brown eyes. He was last seen wearing an orange baseball cap. Mr. Rodriguez may appear to be confused and in need of assistance.